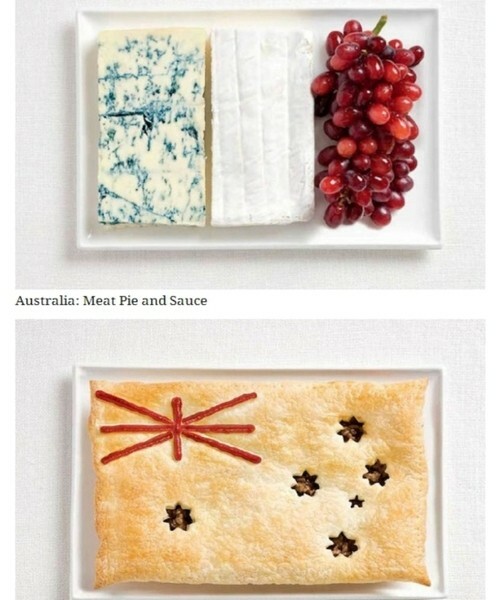 Each Country has its own food, when traveling the world you can always notice that fact. 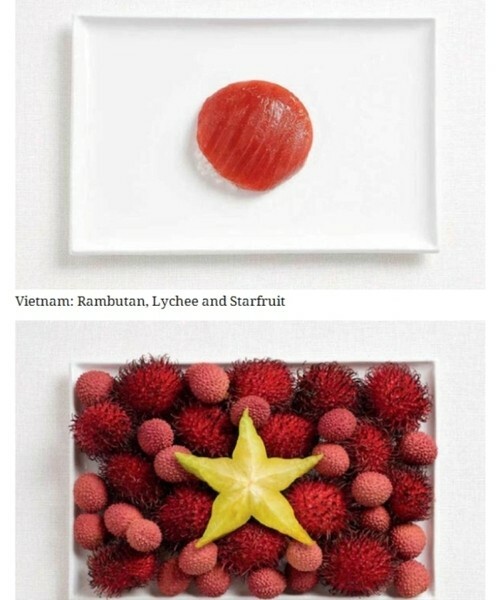 each place has its own flavors and taste. 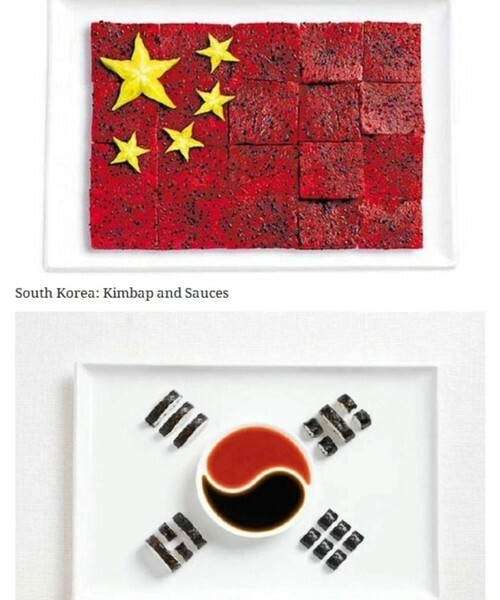 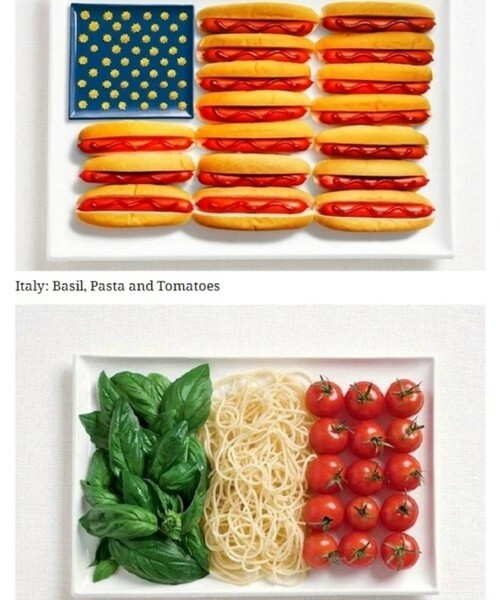 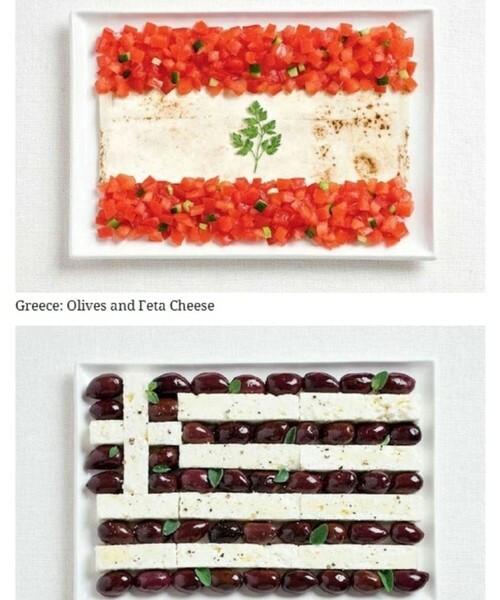 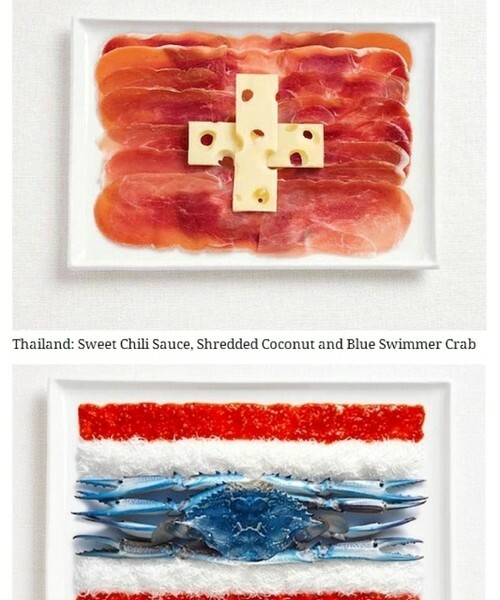 here are flags made out of the food people in the country eat. 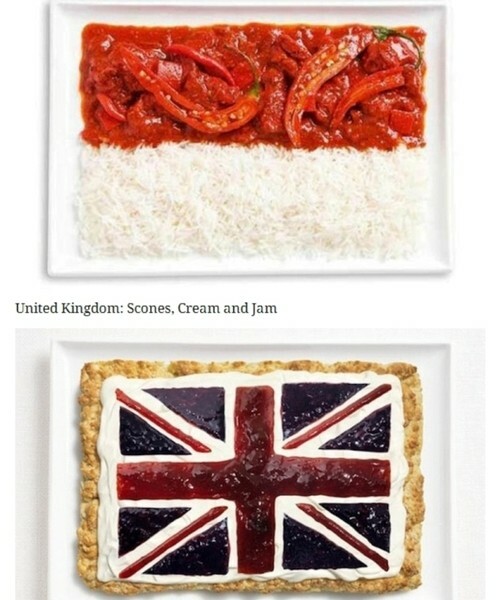 what it your country favorite food ? 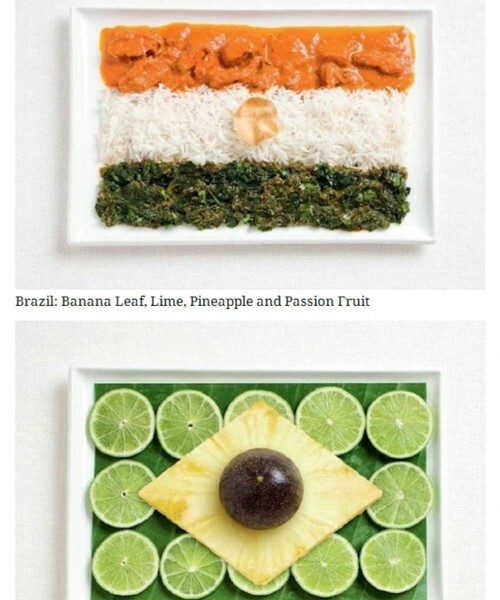 ← Previous Story Ever Wondered How 200 Calories Look Like ?